A biological trigger for canine bone cancer? Researchers at the University of Wisconsin-Madison School of Veterinary Medicine have identified the biological mechanism that may give some cancer cells the ability to form tumors in dogs. 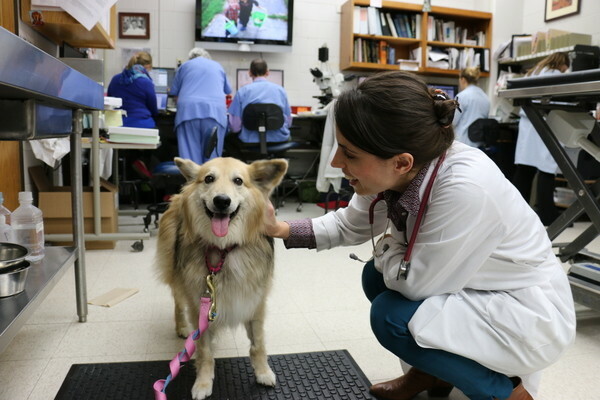 Yurtie, a canine cancer patient, in the UW Veterinary Care oncology ward. The recent study uncovered an association between the increased expression of a particular gene in tumor cells and more aggressive behavior in a form of canine bone cancer. It may also have implications for human cancers by detailing a new pathway for tumor formation. The findings of the research have been published in the journal Veterinary and Comparative Oncology and may eventually provide oncologists with another target for therapy and improve outcomes for canine patients with the disease. The researchers examined cell lines generated from dogs with osteosarcoma, a common bone cancer that also affects people, with the intent of uncovering why only some cells generate tumors. 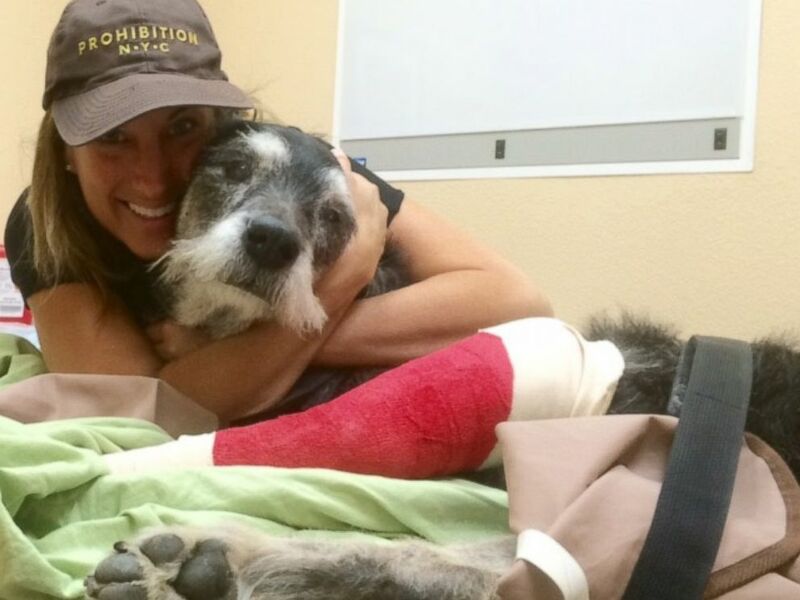 After the dogs underwent tumor-removal surgery, cells from the tumors were grown in the lab. This led to six different cancer cell lines, which were then transplanted into mice. The researchers then looked to see which lines developed tumors and which did not and studied the differences between them. “We found several hundred genes that expressed differently between the tumor-forming and nontumor-forming cell lines,” said Timothy Stein, an assistant professor of oncology. However, one protein called frizzled-6 was present at levels eight times higher in cells that formed tumors. 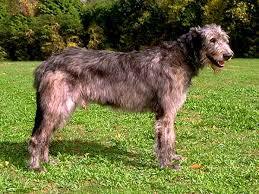 The team’s genetic research will continue on dogs and be extended to humans. 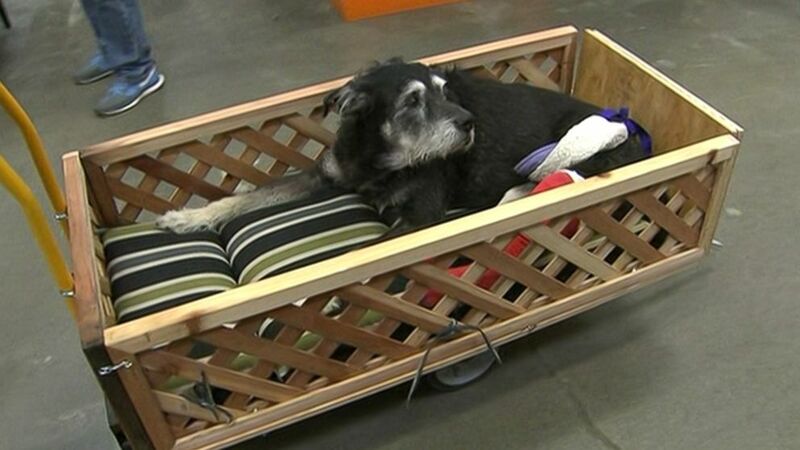 Ike is a 15-year old dog living in California. He’s been diagnosed with bone cancer and so only has a few months to live. His owner, Risa Feldman, wanted to give Ike as much quality of life as possible and the traditional hind end harnesses for helping him around weren’t cutting it. So she went into Home Depot to ask for help and two employees there did even better. They built Ike (free of charge) a new wagon complete with a little ramp so he can get in and out easily (the back end of the wagon lifts down to form the ramp). Bone cancer in dogs is affected by a variety of genetic risk factors, researchers from Uppsala University and the Broad Institute have found. They’ve published their results in the journal Genome Biology. Osteosarcoma, a type of bone cancer, is similar in humans and dogs – although in dogs it is more common. In the current study, the researchers compared the genome of sick and healthy dogs from three different breeds to find inherited risk factors for the disease. “The key is that we find many different risk factors within each breed. We already knew that Greyhounds, Rottweilers and Irish wolfhounds are at increased risk of developing bone cancer and our results explain much of the increased risk”, said Emma Ivansson, scientist at SciLifeLab and Uppsala University. The study demonstrated that each breed has its own risk genes, but these genes converge in common disease mechanisms. “Our results show that the pathways involved in bone formation and growth are important for the disease. Because of the great similarities between bone cancer in dogs and humans, we believe that our findings may contribute to an increased understanding of how bone cancer develops in humans”, said Kerstin Lindblad-Toh, professor at Uppsala University and Co-Director of the SciLifeLab and Director of Vertebrate Genome Biology at the Broad Institute. The researchers are continuing to study the identified risk factors to understand more about how they affect tumor development and to see whether different risk factors respond to different types of treatment. 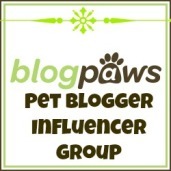 · Canine cancer: the warning signs and the way to a cure? Osteosarcoma, a type of bone cancer, is a rare but very aggressive form of cancer that primarily affects teenagers. Among some large-sized dog breeds the disease is much more common, but otherwise osteosarcoma in humans and dogs is very similar. In the current study, the researchers compared the genome of sick and healthy dogs from three different breeds to find inherited risk factors for the disease.